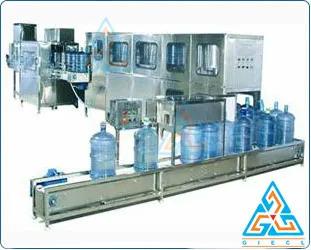 GIECL as a pioneer in the field of water treatment equipment is driven by 3 major principles - Enterprising, Innovation and Perfection. 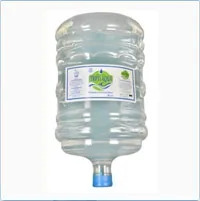 Our 5 Gallon Water Project - 20 Litres is another one of our successful endeavors that has provided best mineral water to various regions around the world. 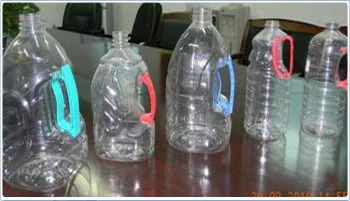 The 5 gallon water production line is a fully automatic project with no human intervention of any kind. 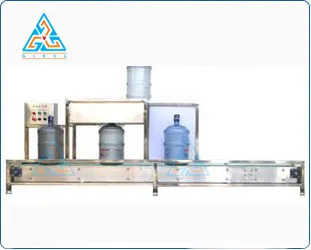 Specifically designed water bottling plant equipment is set at every stage of the production line enabling us to produce 1000 jars of 20 liters per hour. The process begins with automatic cap removal and moves on to a series of brushing and washing of the containers inside and out. 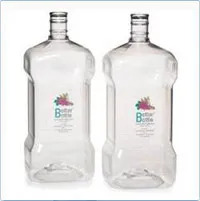 Prepped up bottles are then installed, filled with best mineral water Plant and sealed with lids. 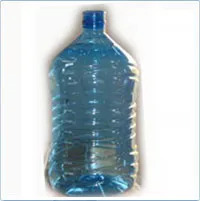 Bottled mineral water contains then roll out of the plant ready for consumption. GIECL has collaborated with international manufacturers to source top class components and raw material. 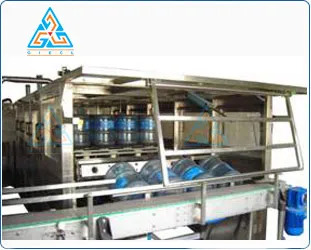 Thus our clients are delivered the best in the business turnkey water bottling plant equipment. 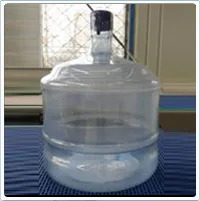 Today, drinking water is more and more important for human life. GIECL takes the complete turnkey project as per customer's requirement. GIECL has affiliation with related machinery manufacturers and have executed such projects nationally and internationally. GIECL takes the complete project right from designing, engineering, manufacturing, erection and commissioning at site with trail production. GIECL provides all technical supports for buildings and lay outs for projects. 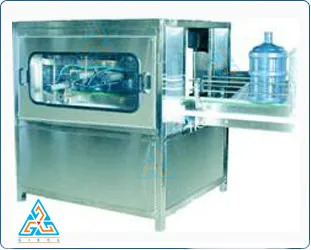 GIECL supplies all equipments as required and are responsible for its installation. 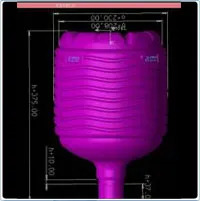 GIECL supplies all components as per international standard and multinational manufacturer norm. 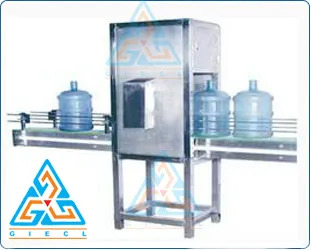 GIECL supplies all machineries with standard spares and consumables with supply and post monitoring of its uses. 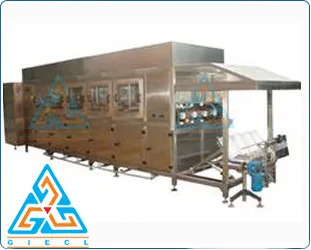 GIECL turnkey project's key factor is its low production cost as it is working by optimizing efficiency. GIECL also provides 24 hours online phone and physical service back up to its Customer having contract with UPS and DHL services for immediate supply. GIECL believes in building strong and long term customer relationship.